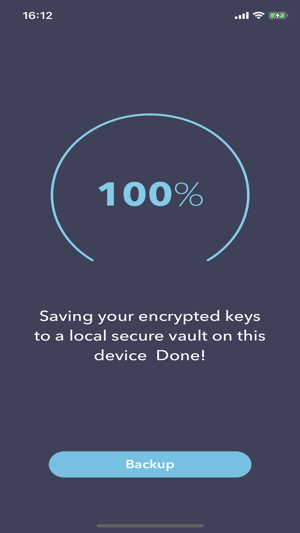 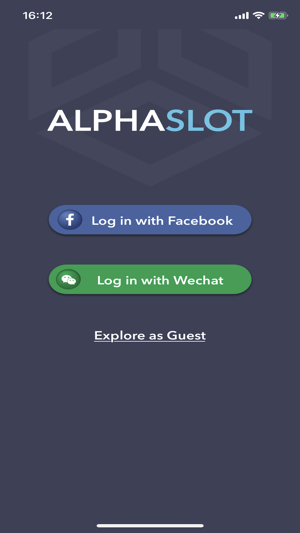 Install the free Ethereum wallet with few steps at AlphaSLOT app. 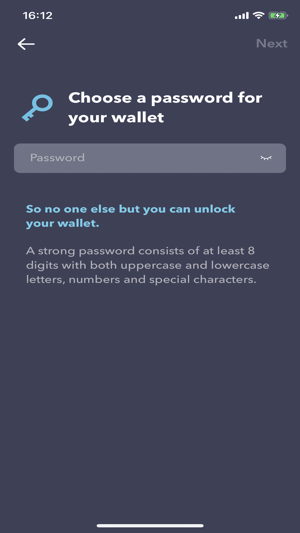 Welcome to join this wallet via Login with Facebook, WeChat or Guest. 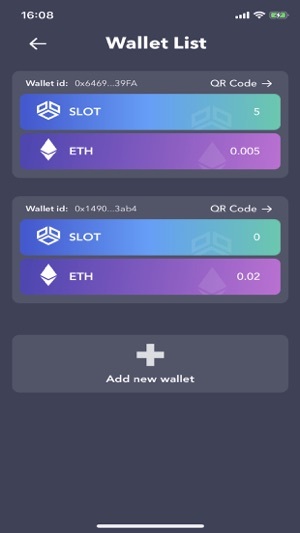 Other features includes balance review & transaction history on ETH & SLOT and try on the creation of collectable bricks. 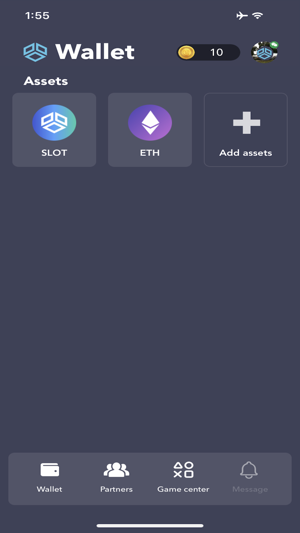 Create/Import wallet, Balance review on ETH & SLOT, and review on wallet transaction history. 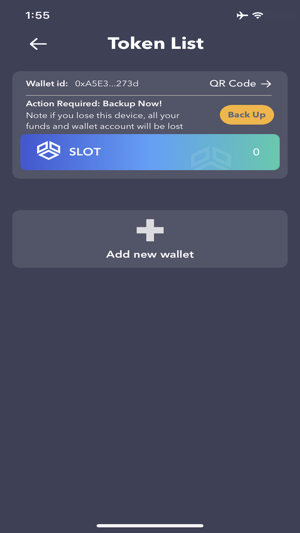 "Egg" drawer game to generate NFT bricks with the use on game coins. 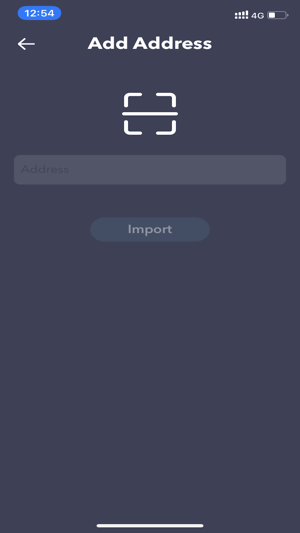 Here provides the user a chance & shows how to generate collectable items (NFT bricks).